Iconic jewelry house Tiffany & Co. will release its latest “Tiffany Paper Flowers” collection in China exclusively on the Luxury Pavilion, Tmall’s invite-only platform for luxury brands. 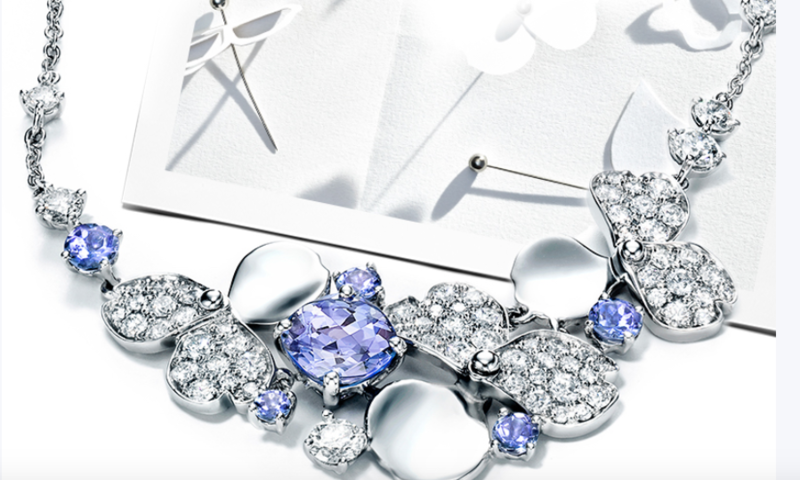 New York-based Tiffany will launch a virtual pop-up store on the Pavilion, with pre-sales beginning Aug. 16, the Alibaba Group-owned B2C marketplace said. That will give Pavilion shoppers a two-week head-start to purchase the new collection before it hits brick-and-mortar stores in China on Sept. 1. During the pop-up, Tiffany will leverage augmented reality-powered technology to engage China’s tech-savvy consumers, as well as offer perks to top shoppers in the platform’s loyalty program, the Luxury Pavilion Club. Select members can receive rewards, including a high-end delivery experience and an invitation to an exclusive party in Shanghai to celebrate the collection’s official launch next month, with complimentary stays at the St. Regis Shanghai hotel. 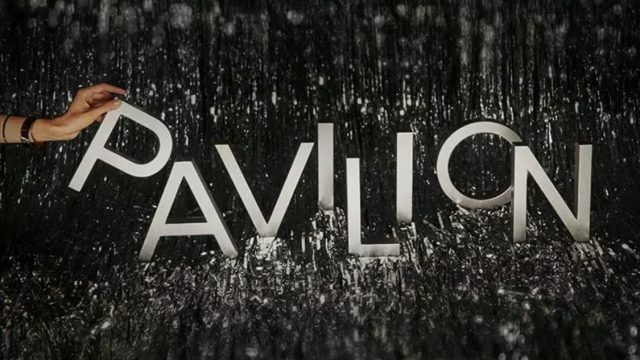 The Pavilion pop-up is the latest experiential campaign Tiffany has rolled out globally to engage younger consumers. The brand gave New York bodegas, taxis and steps to the NYC Metro a “Tiffany blue” paint job and opened a new concept shop in London that features a fragrance vending machine and a personalization bar for on-the-spot jewelry engraving. The brand’s platinum-and-diamond range, designed by new Chief Artistic Officer Reed Krakoff, includes necklaces, pendants and bracelets inspired by the idea of flower petals cut from paper and delicately pinned back together. 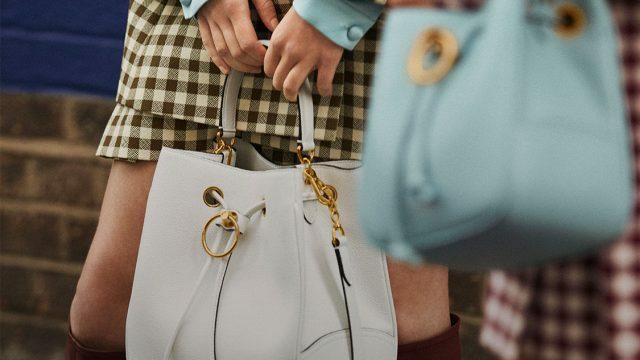 Catering specifically to the Pavilion’s high-end Chinese consumers, Tiffany has selected eight pieces from Krakoff’s new collection to launch on the platform. Prices range from RMB 22,400 ($3,253) to RMB 673,000 ($97,926). Tiffany reported a strong first quarter, which it said was fueled by China-led growth in Asia and strong sales in North America. Worldwide net sales rose 15% to $1 billion, with sales growth in the Asia-Pacific market growing 28% to $329 million. 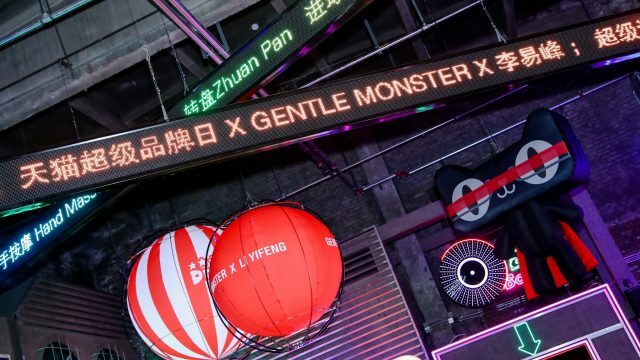 Chinese consumers, particularly millenials, currently account for the lion’s share of sales growth for an industry that is expected to reach $444 billion globally in 2025, according to a June report from management consulting firm Bain & Company. 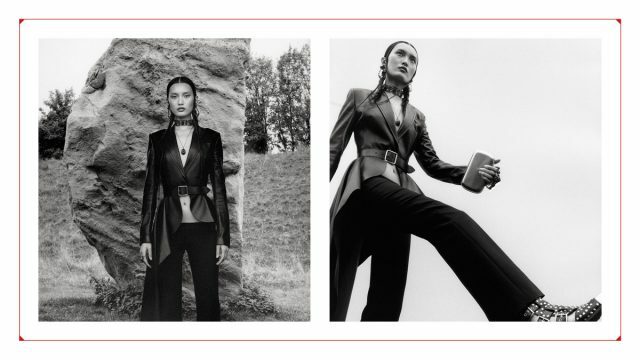 “Chinese consumers continue to stand out as a growth-driver for the industry and are more fashion-savvy and digitally advanced than ever before, accelerating the shift of the industry to the millennial state of mind,” wrote lead author of the study, Claudia D’Arpizio. Last year, Chinese consumers represented 32% of global luxury consumption, Bain estimated. Nearly half of Pavilion shoppers were born after 1990, with millennials making up its core consumer base, said Lili Chen, general manager of the Luxury Pavilion. Launched in August last year, the Luxury Pavilion now offers nearly 70 brands, including Burberry, Versace, Moschino, Marni, Tod’s, Giuseppe Zanotti, Qeelin, MCM, La Perla, La Mer, Maserati, LVMH-owned Guerlain, Givenchy, Tag Heuer and Zenith. Products range from apparel and beauty items to watches and luxury cars.